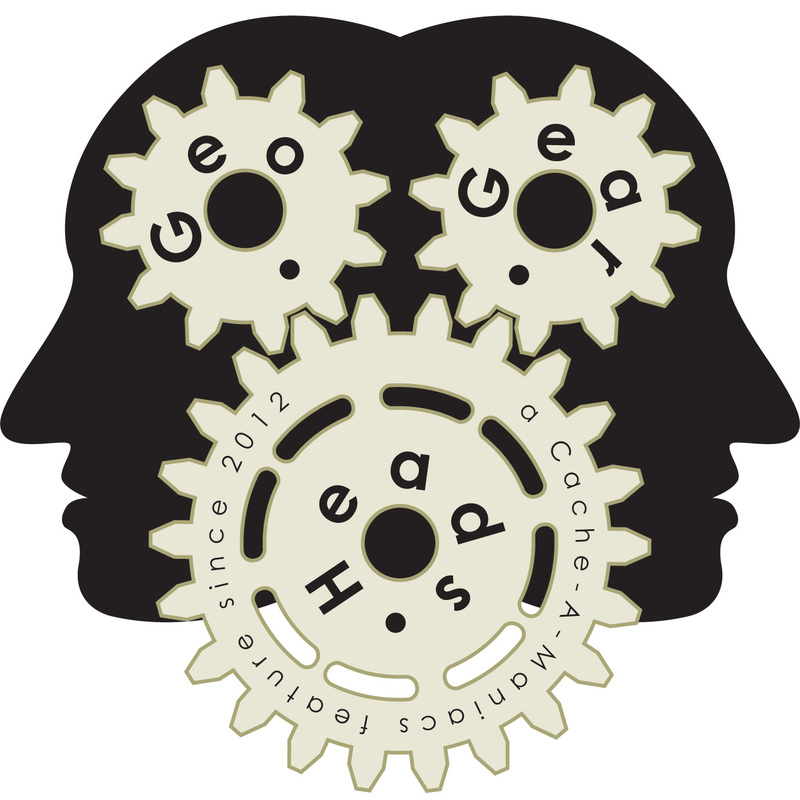 debaere returns to talk with The Bad Cop and DarrylW4 about several smaller topics for the two hundred twenty-sixth edition of the GeoGearHeads. The discussion started with an email from Lafitefl about using stickers and any news about the Challenge Cache Moratorium. Wet_Coaster also emailed wanting to know about trip planning. Next up was Phone Scoop's article "DeWalt Debuts MD501 Rugged Smartphone." Congratulations to Loontrackers for the winning iTunes review and to Limax for the live drawing. Thanks to CoinsAndPins.com for their donations of this week's gifts!